Only slight saltiness two hundred fresh Lindisfarne oysters is backed up by amazing depth of flavour including paprika, Tabasco, roasted malt and molasses. Look: The beer pours jet black in the glass with a small beige head. Aroma: Rich roasted malt, cocoa and molasses and a breeze of fresh air. 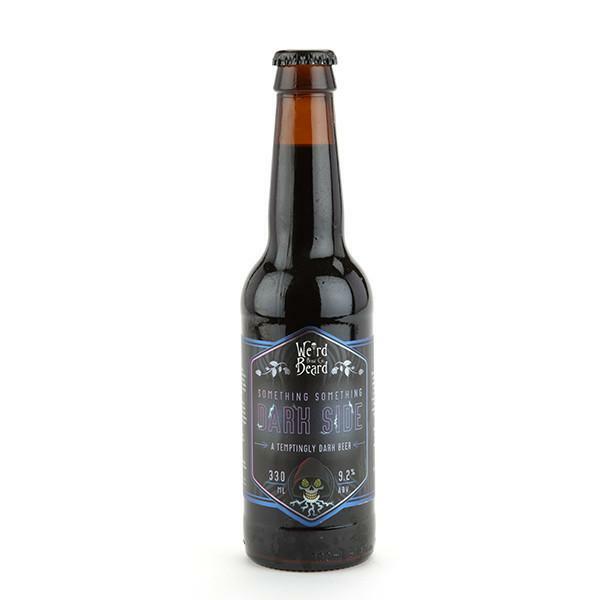 Taste: You get a thick smooth mouthfeel with soft carbonation, huge depth of flavour the roasted malt, some chocolate and then at the end a slight saltiness the oysters (but that’s as far as the fishiness goes). 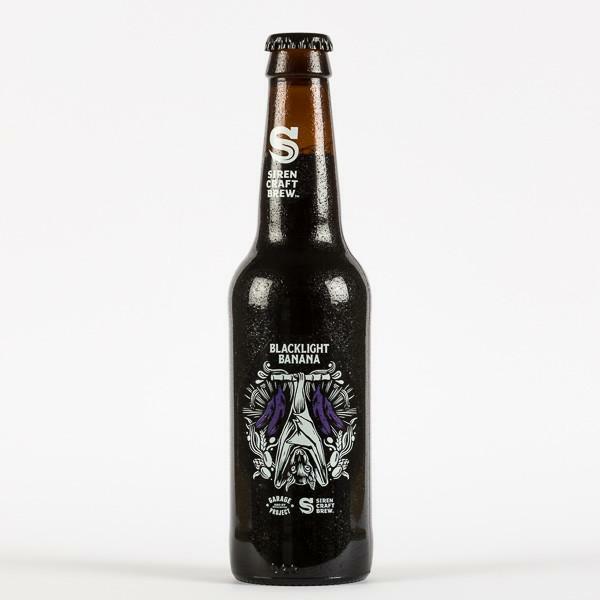 Food Pairing: The beer is made with Oysters, and is made to be drunk with Oysters. Just make sure you do all your shucking before you start on the drinking. 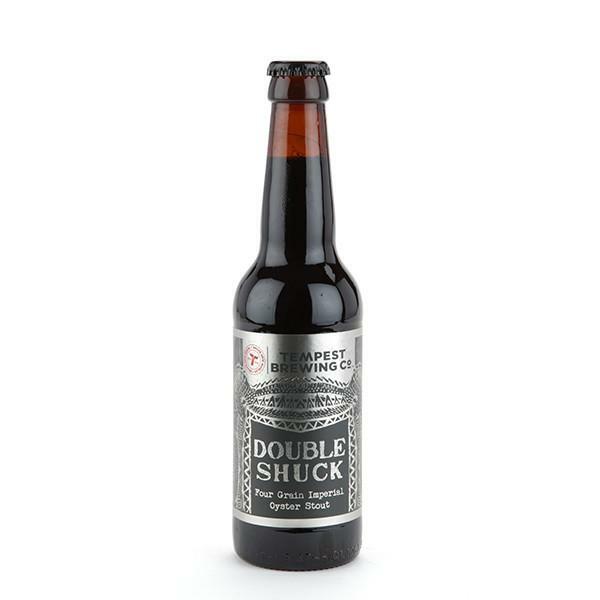 Verdict: Prepare yourself for a shucking treat; it drinks so smoothly you’ll need to keep reminding yourself of the alcohol content. 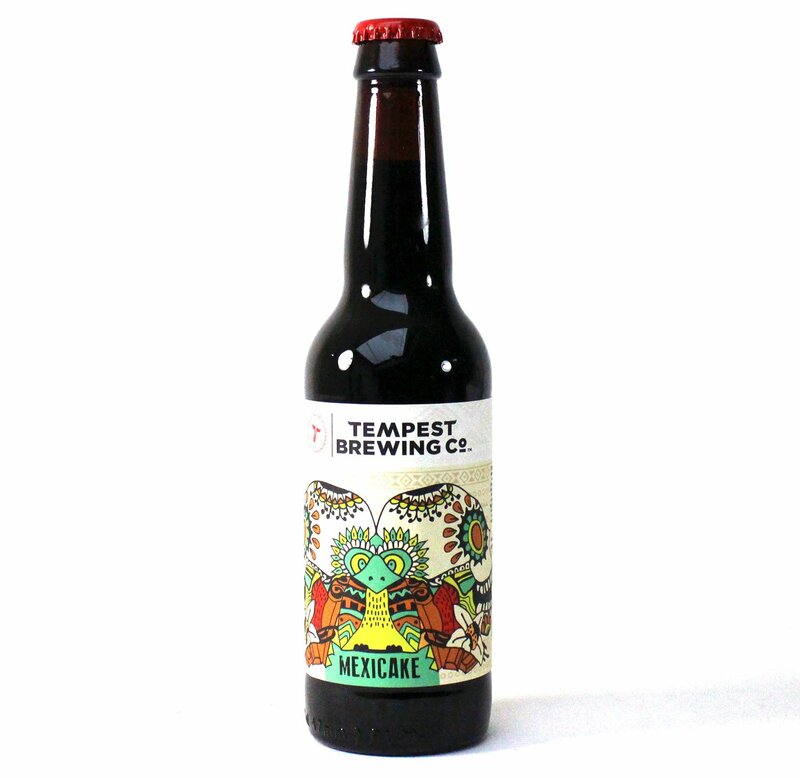 More genius brewing the team at Tempest. 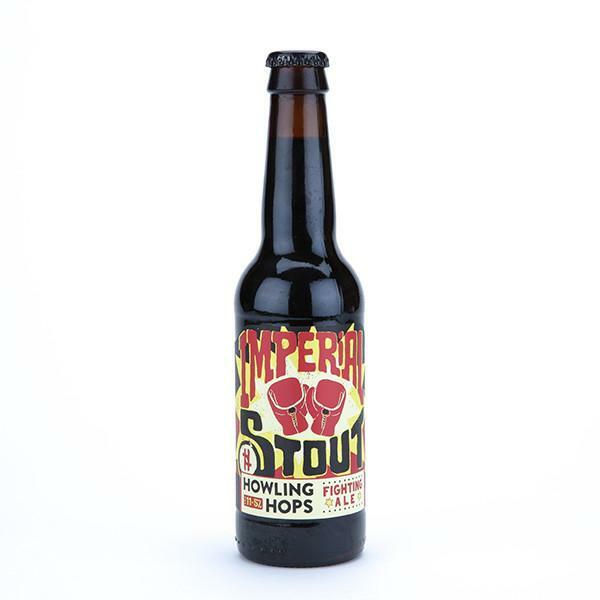 Amazing levels of fruitiness and carbonation an Imperial Stout – even notes of zesty orange can be found floating on the dark chocolate and malt base. Look: The beer pours with a good sized light brown head and plenty of carbonation with a slowly receding head. Aroma: Plenty of chocolate and forest fruits, and an addition of oranges and sticky dates on the palate. 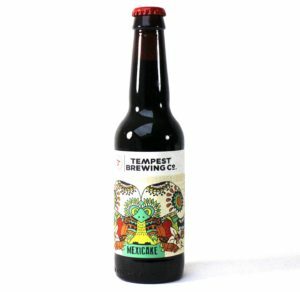 Taste: There’s a level of fruitiness you don’t usually get with an Imperial Stout – more forest fruits and dark creamy chocolate, too. 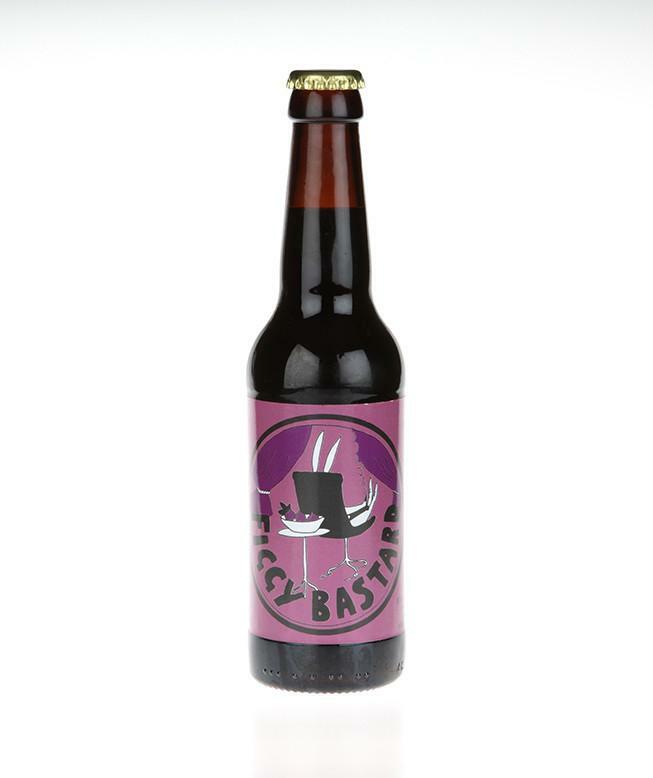 Verdict: With the intense flavours and high carbonation it almost reminds us of a dark Belgian beer. In a good way. 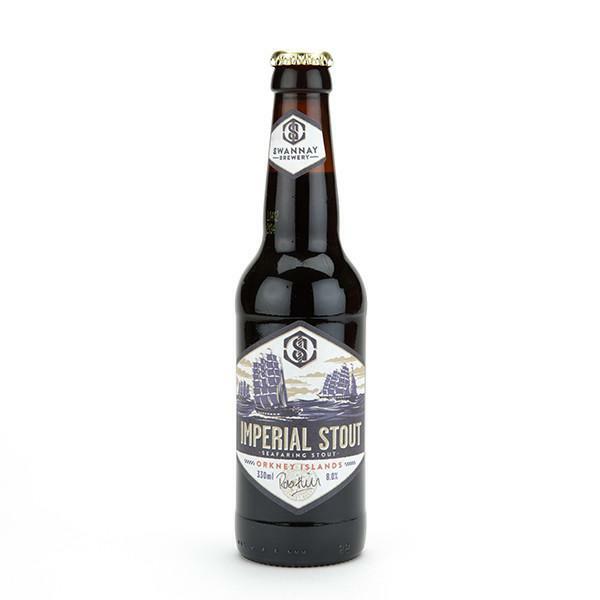 Food pairing: We wouldn’t normally think about fish and chips with an Imperial Stout. However on this occasion the fruity flavours are a good contrast to the creaminess of the fish, and that carbonation will cut right through any greasiness the batter. 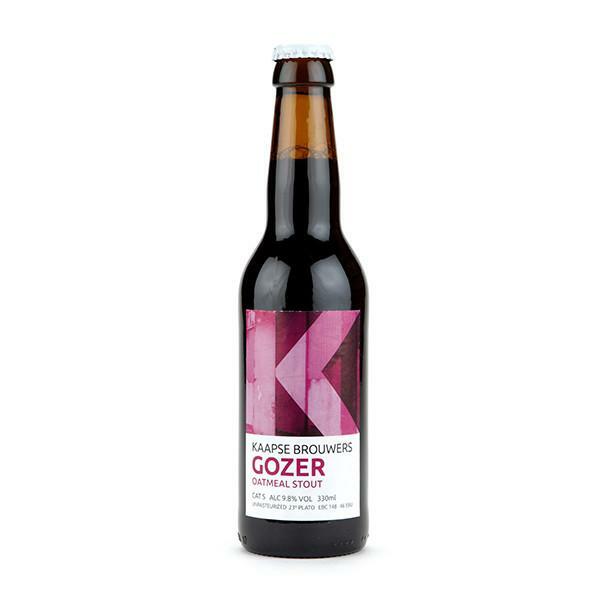 Kaapse’s flagship beer; big on red fruits, fresh espresso and roasted malts. 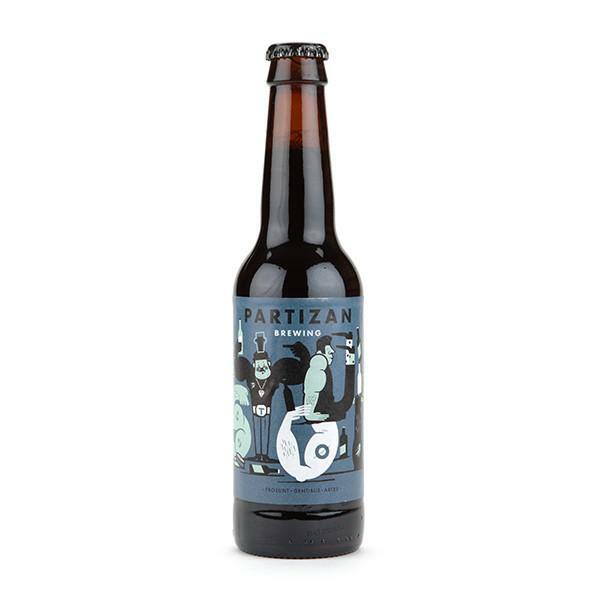 We tasted this in Rotterdam, and couldn’t resist having a few cases shipped over. Aroma: Roasted malt with fruity fresh roast coffee beans. 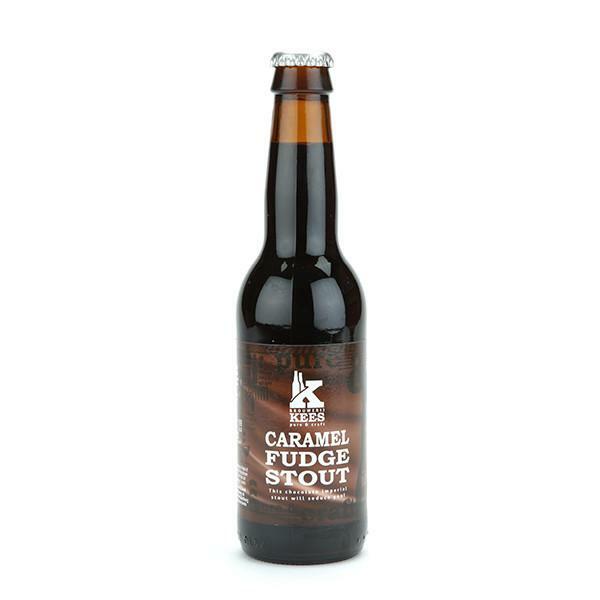 Taste: Dark chocolate with a sweet fruitiness that gives the beer a lovely Belgian-style twist. Verdict: . ‘Gozer’ means bloke or lad in Dutch – and this gozer is a top bloke.